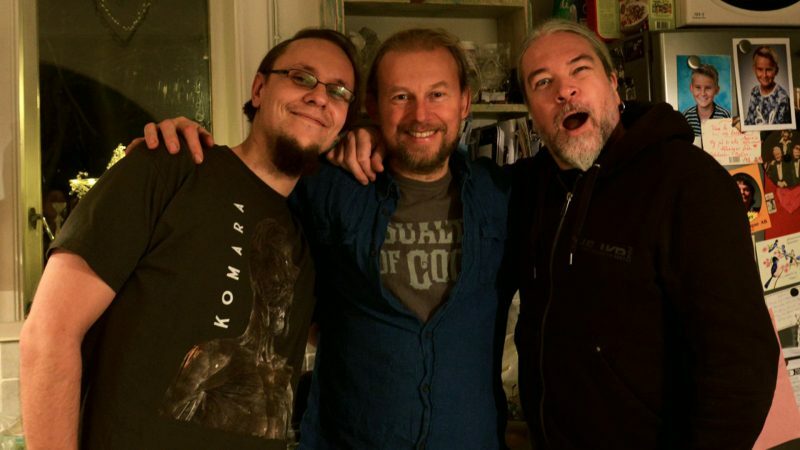 what is it you do when you spend some days in Sweden? Exactly, meet some Swedes!!! 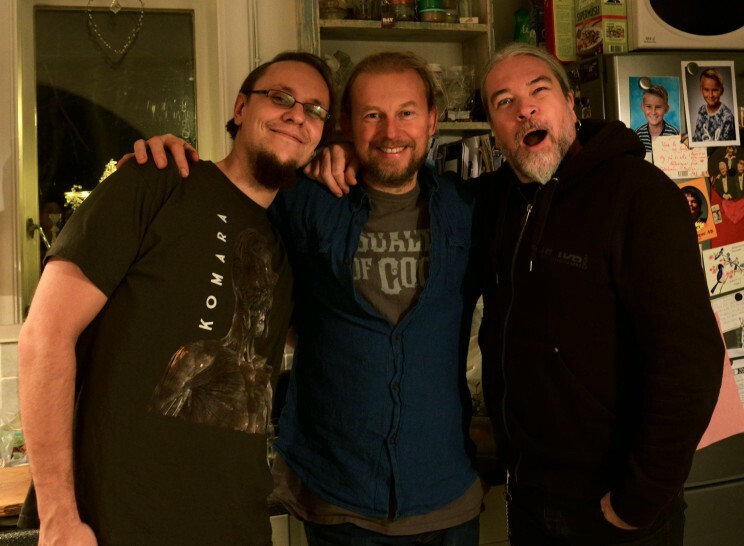 Meshuggah’s Tomas Haake picked me up in Stockholm to pay Morgan Ågren a visit at his place and after a walk through the house we naturally ended up behind Morgan’s fancy drumkit… ett, två, tre, fyra go!